Sage Northcutt is currently a free agent after wrapping up his UFC contract this past summer. Northcutt was found on UFC President Dana White’s “Lookin For A Fight” program. He signed with the UFC as an undefeated prospect and suffered his first two career losses under the promotion’s banner. However, upon his UFC exit, he was on a three-fight win streak. In his last outing, Northcutt knocked out Zak Ottow in Idaho. He is currently in Singapore to attend Friday’s “ONE: Heart of the Lion” show as a guest fighter. 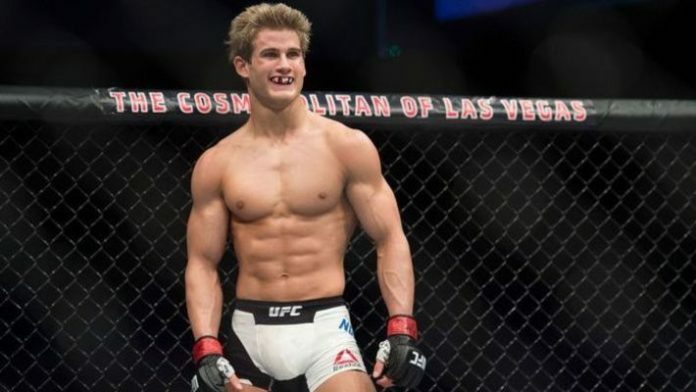 Northcutt could join former UFC champions Demetrious Johnson and Eddie Alvarez as the latest stars to sign with the Singapore-based promotion.